The comedian will be honored at A FUNERAL at Temple Emanu-El in Manhattan this Sunday. 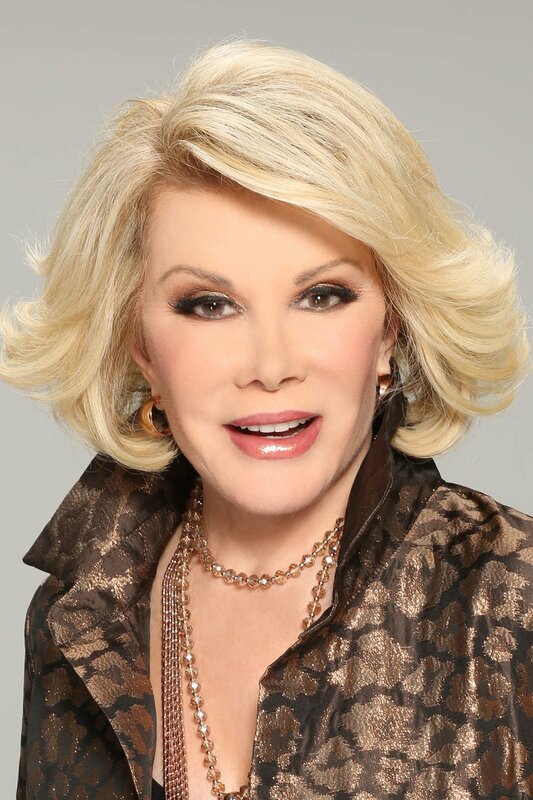 Joan Rivers will truly be missed. She’s an ICON!